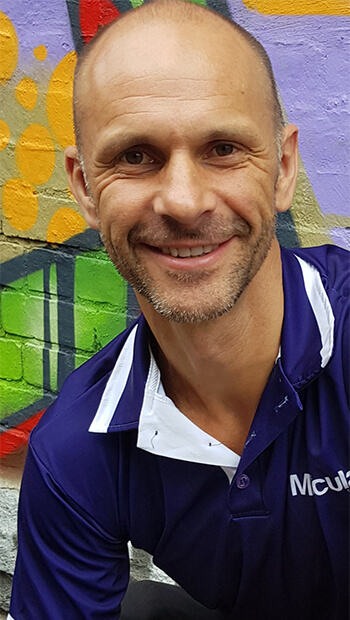 Hayden Mitchell is a determined and positive practitioner that is committed to eliminate pain for every client who walks through the door. 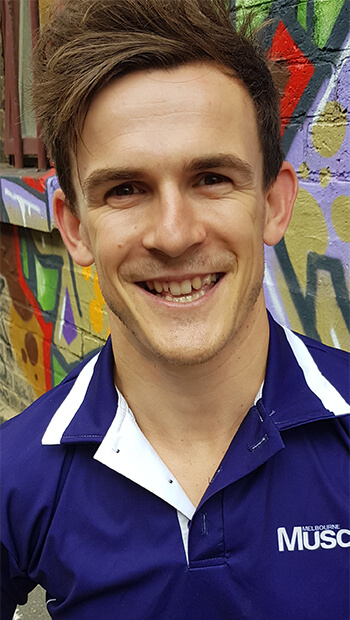 Along with thriving to eliminate pain for clients, Hayden is driven to further educate himself about dysfunction within the human body and how to prevent that dysfunction from returning and allowing clients to live a pain free lifestyle. 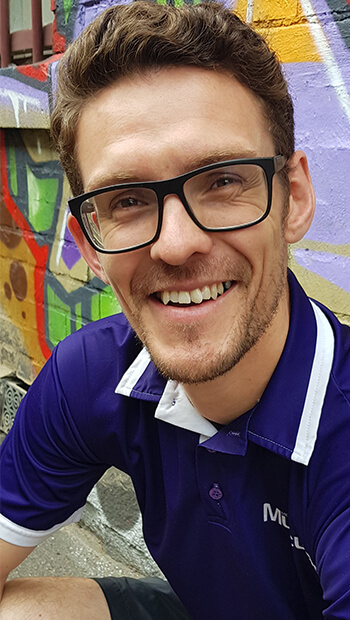 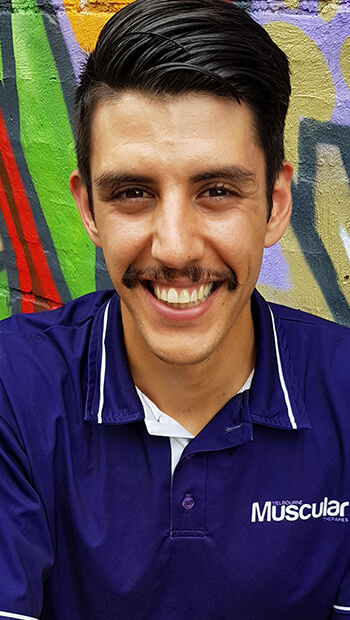 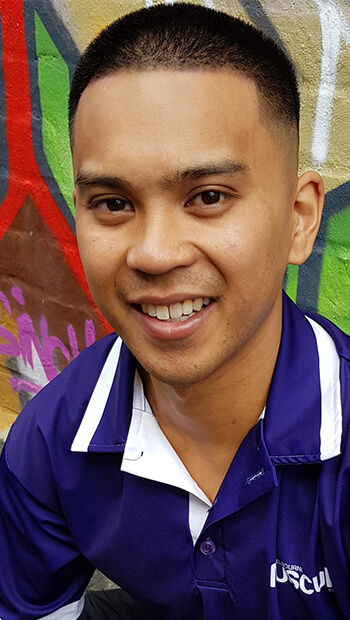 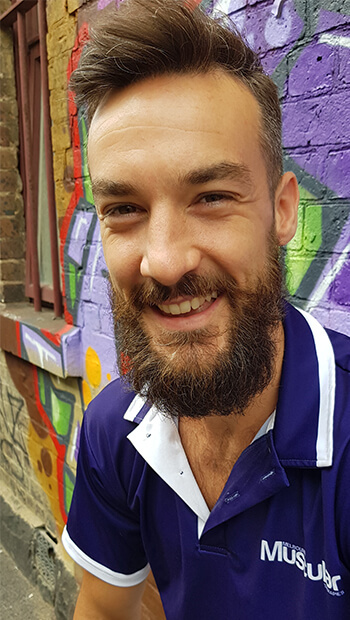 Hayden has completed an Advanced Diploma of Myotherapy at RMIT University with all intentions of adding to his skill set and evolving treatments and rehabilitation programs. 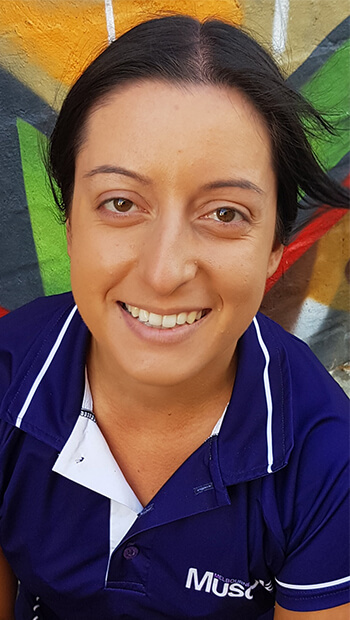 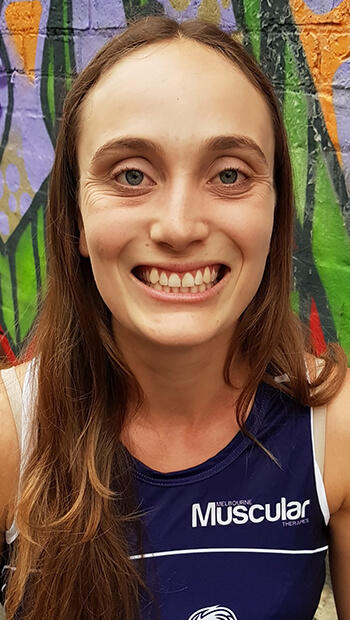 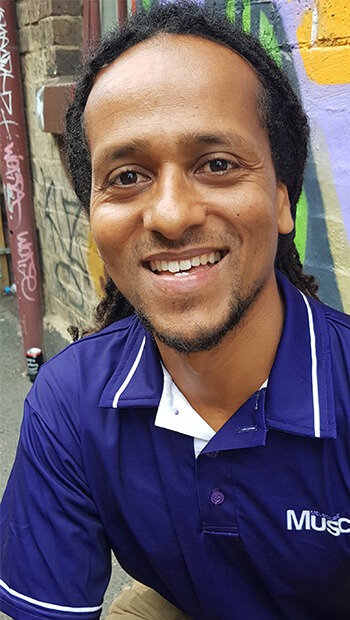 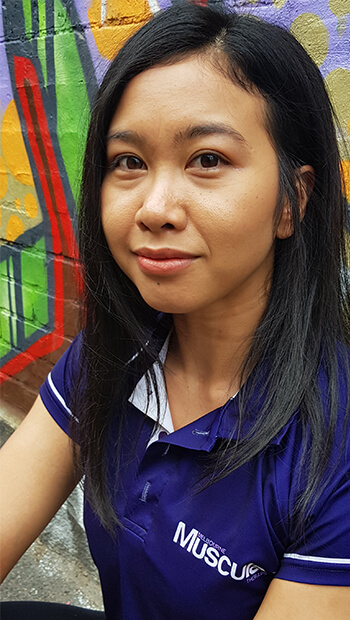 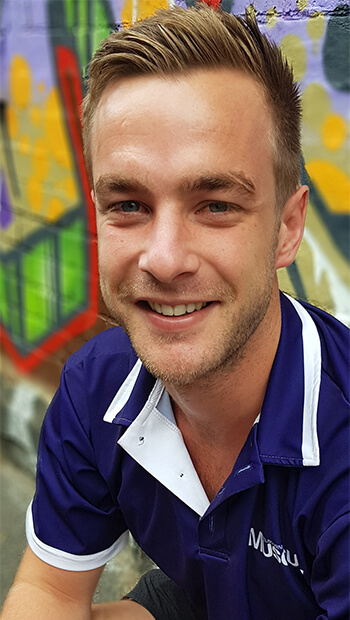 Hayden has a certain interest in Neurological dysfunction and has implemented the Melbourne Muscular treatment styles with his own to alleviate all types of pain. 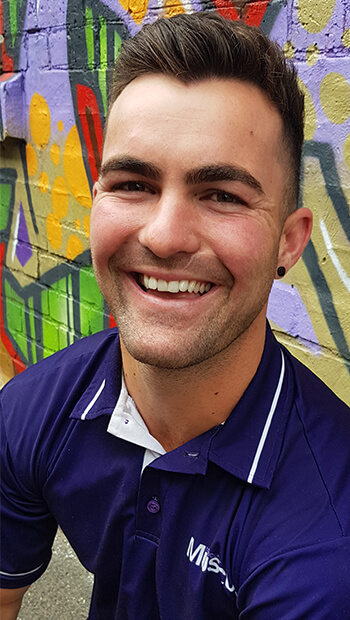 Hayden’s interest in the field arose from a previous Football injury seeing a rupture in his ACL along with further damage around the bony structures within the knee resulting in extensive rehabilitation and treatment, exposing a sense of empathy with athletes going through a variety of injuries. 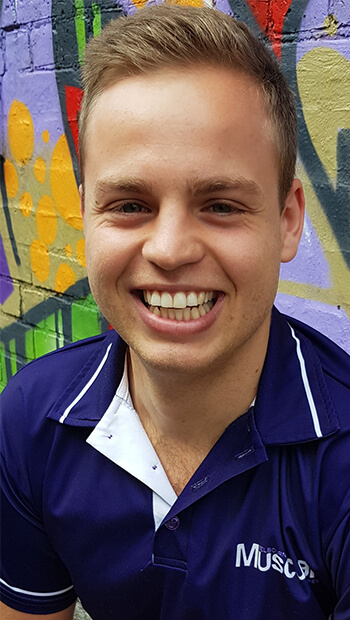 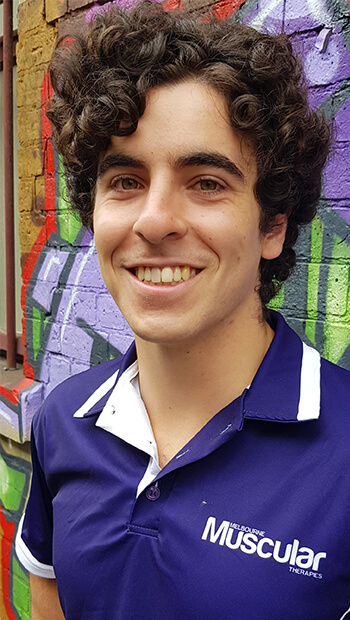 Hayden is from South West Victoria and has a passion for sports, particularly AFL, which has assisted him with developing an understanding of sporting injuries, chronic/acute pain, postural dysfunctions and strengthening certain muscle groups.